FOR ALL YOUR PRECISION PROFILE CUTTING NEEDS. 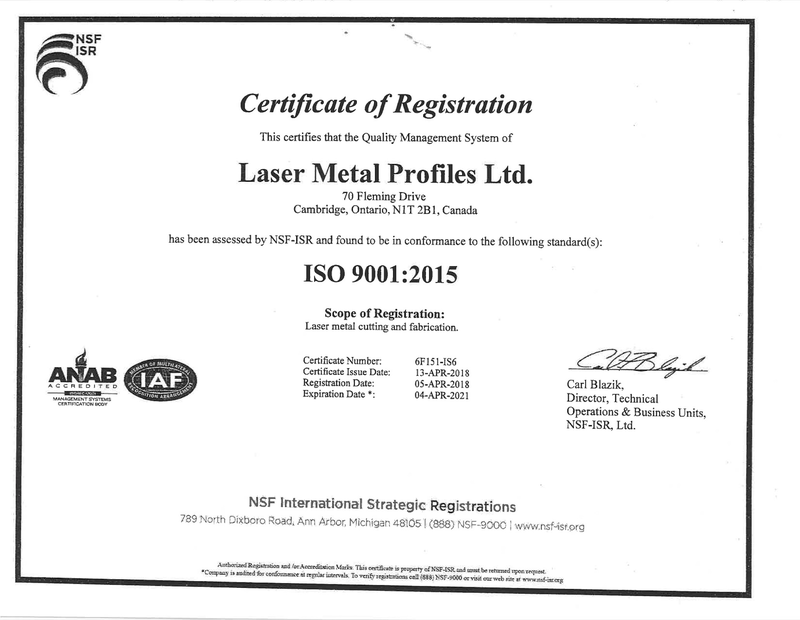 Welcome To Laser Metal Profiles!! Our team is passionate about ensuring that our customers/business partners' goals and requirements are achieved each and every time through the performance of the LMP Team. We employ the latest in laser processing technology to guarantee that our products exceed customer expectations. We also have a certified quality system which gives our customers a level of comfort knowing that what LMP delivers will be right and on time. At LMP, “right and on time” are more than just words, they are the motivating force behind everything we do and we would like the chance to prove our commitment to you. Welcome to Laser Metal Profiles. 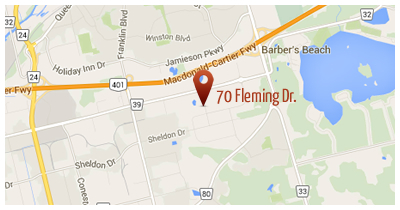 Home of the best laser processing in Southern Ontario. © Copyright 2019 Laser Metal Profiles Ltd.